So, you have reached a stage in your life when you can achieve a unique custom home built specifically to suit you and your family needs. Look no further, we present a selection of superb homes designed by skilled architects and designers. 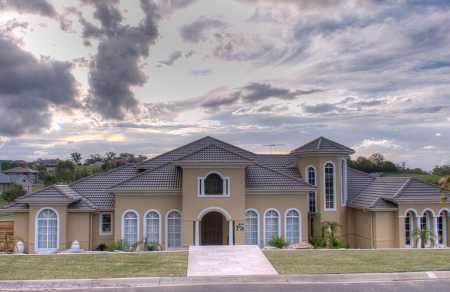 These teams can help you create your dream custom home in Sydney. 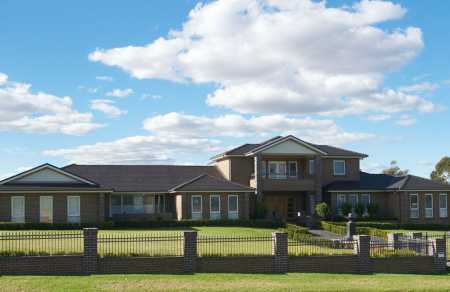 Some of the designs are the flagship homes for Sydney’s leading custom home builders. 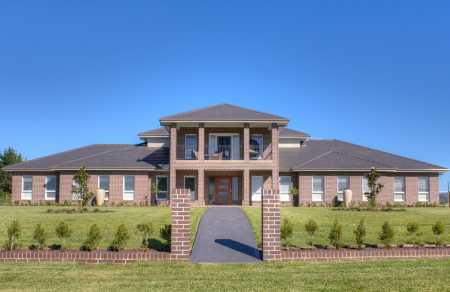 You will be sure to find some stunning examples of custom built homes right here. Get in touch with some of Sydney’s best custom home builders today and start making your dream home come to life.